If you had a place of your own, what would it be? 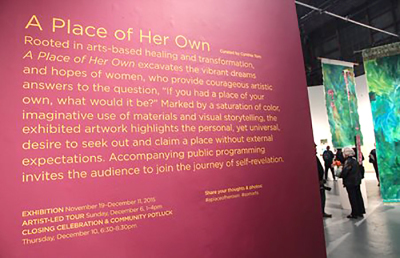 A PLACE OF HER OWN (PLACE) is an art making-based healing organization dedicated to sparking and sustaining the well-being of women. 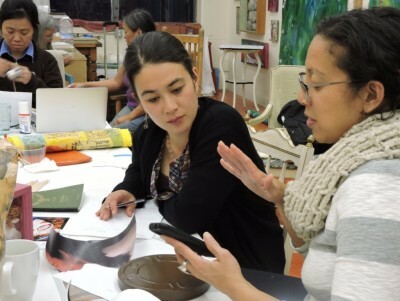 Our artistic, culturally based social justice platforms encourage women to speak their truths, step into their power, and release judgement, guilt and shame. PLACE creates opportunities for visibility through professional public exhibitions that collectively build sanctuary and invite audience participation. We inspire and foster confidence, compassion and leadership within women of color, their communities and beyond. 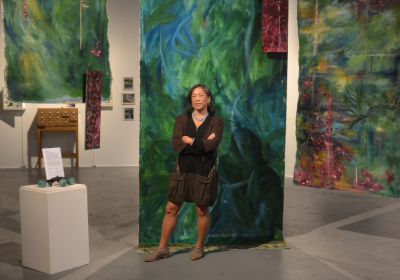 A semester of workshops that combine visual art meditation, basic chakra learning with intuitive art-making all culminating in a professional art exhibition.